Thirty-six of the 75 players selected in this month's MLS Superdraft spent at least one season of their youth careers in the U.S. Soccer Development Academy. Nearly half of the 2019 Superdraft class registered time in the Academy, representing 29 clubs and 104 combined seasons of Academy experience. The most players, three each, came from New Jersey's Players Development Academy and the San Jose Earthquakes. Ten Academy Best XI honorees were drafted, while five Academy champions were selected by MLS clubs: 2012-13 Real Salt Lake AZ U-15/16's Luis Barraza (New York City FC), 2013-14 Players Development Academy U-17/18's Anderson Asiedu (Atlanta United FC) and Franky Martinez (Sporting Kansas City) as well as 2014-15 Chicago Fire U-17/18's Brad Dunwell (Houston Dynamo) and Ryan Sierakowski (Portland Timbers). Two of the Superdraft's top picks also recently shone on the international stage, helping the USA to the 2018 Concacaf Under-20 Championship: No. 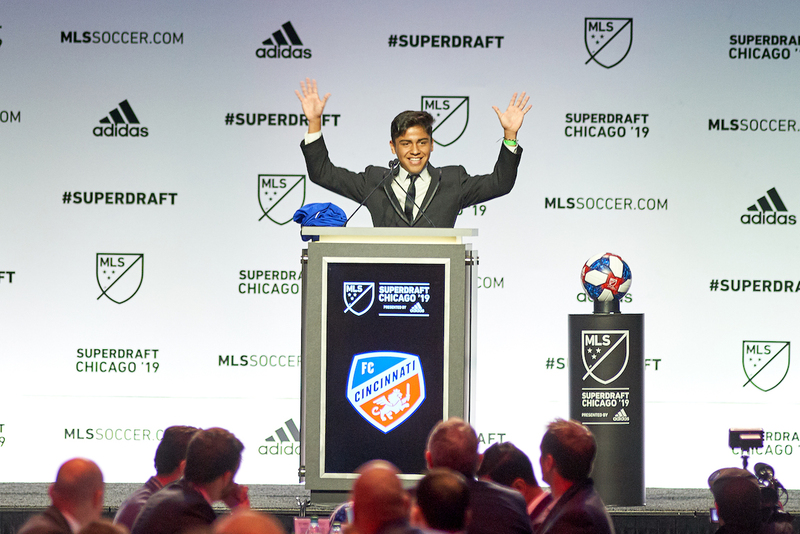 1 overall selection Frankie Amaya (FC Cincinnati) and No. 6 Griffin Dorsey (Toronto FC). Below is a full list of Academy players selected in the 2019 Superdraft, listed with their Academy affiliation.